This has to be the best time of year for deciding to do something new. 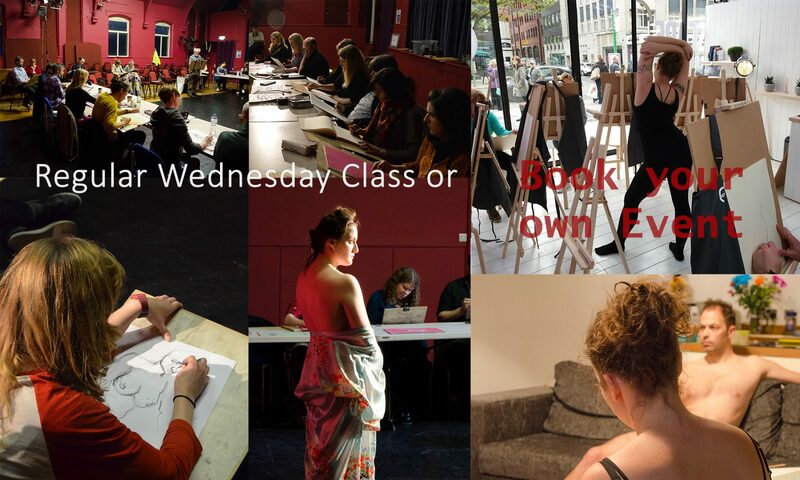 Certainly we see people turning up for Life Drawing that have either never done it before, or have not drawn since school, many years earlier. You would expect it to happen in spring, but instead it happens in Autumn! Previous PostPrevious Happening this weekend! Next PostNext So it all went swimmingly!